A pleasant morning’s birding, maybe not the greatest our bird count was only 63 – see the bird list by clicking here. I guess it is the end of summer. At the dam there are plenty of weavers’ nests but no weavers only a lone African Jacana. The YBK’s are still around but not for very much longer! A juvenile/sub-adult African Fish-Eagle had us confused but we managed to sort it out and it was Tamsin who put us straight. A pair of Grey Waxbills have taken over an old Spectacles Weaver’s nest. 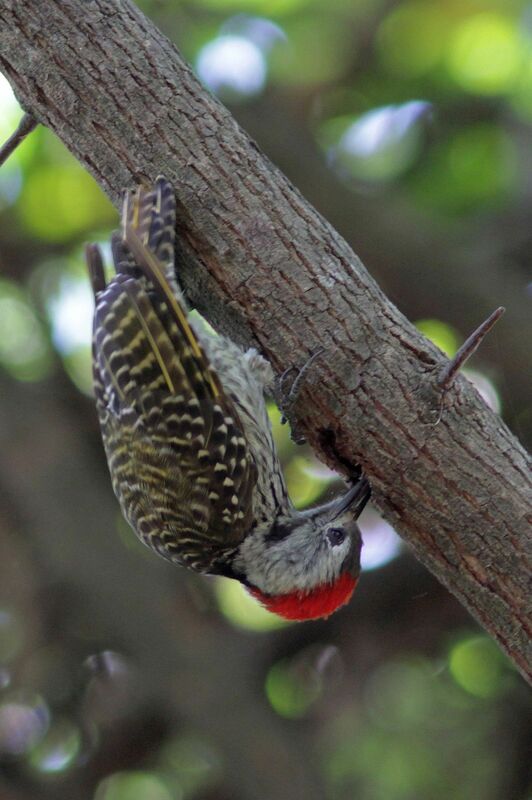 Some excellent photos of the birds collecting nesting material – we rated this bird of the day. An Olive Sunbird most definitely had a white tip to its tail. 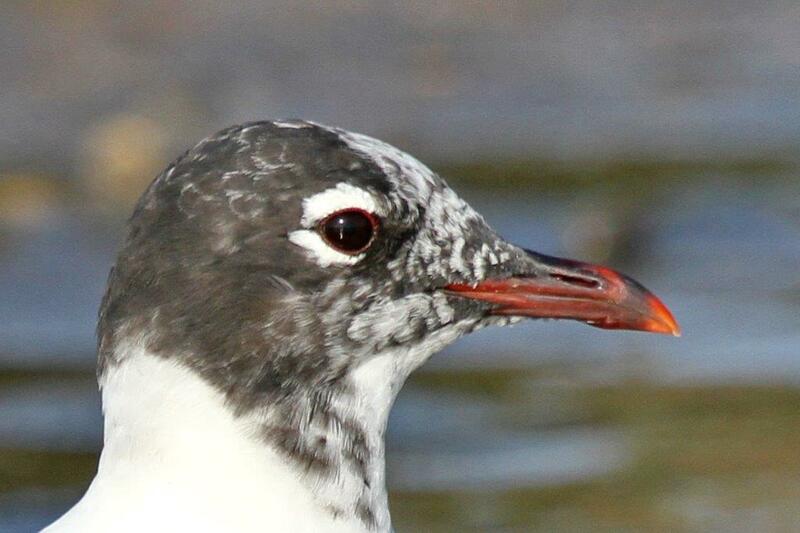 The bird was seen in shade and sun and the tail had a rather large white tip, quite obvious in the photos. Hopefully somebody will be able to give us an explanation. But there could be this very, very rare Woodpecker, look carefully at David’s photo, we think it could be the Long-billed Woodpecker. Very rarely seen if ever! This is what is known as the Pinocchio Syndrome, highly contagious. We paid our respects at Roy’s bench and then wandered slowly back for our picnic tea. 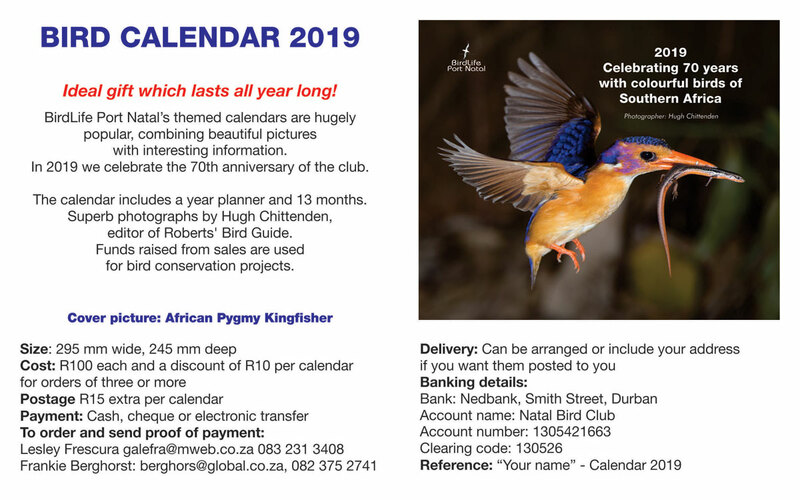 Thanks to Sandi for the bird list (attached) and to David Swanepoel, Mike Stead and John Bremner for the great photos. Please note the next outing is to Durban Botanical Gardens. I thought it was the Bluff but that is not till August. This entry was posted in Activities, Home, Posts, Reports and tagged Kenneth Stainbank. Bookmark the permalink.